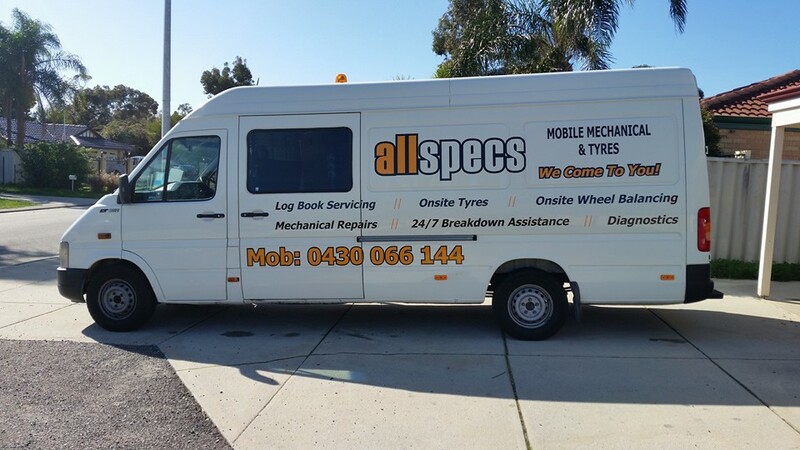 We are your local one-stop vehicle repair shop for Car Service, Log book Service, Mechanical Repair and Roadworthy Certificate in Tullamarine, Keilor East, Gladstone Park & Airport west areas. We’ll only quote what we think your car needs, and if your car requires additional or unexpected work, we’ll call you straight away. With our Automotive Services, you’re in control. 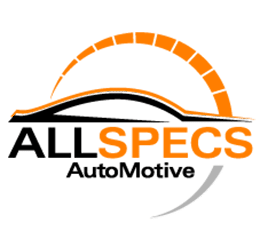 All Specs Automotive workshop is outfitted with the most recent diagnostic tools enabling us to give a complete scope of services to an exclusive expectation. Our committed, benevolent team are here to listen, examine and embroil your requests and to do all repairs meticulously on your quite cherished vehicle. We aim for virtue and quality in everything that we do at our facility and have a high respect for respectability within our industry. All of our servicing is completed in line with all manufacturer requirements and we offer a 12 month warranty on all of our labour and parts, making us the ideal alternative for dealership servicing. We service all cars in our fully equipped automotive service centre. Owning a vehicle is a significant investment in your time, money and safety. So choosing the right repairman team is essential. 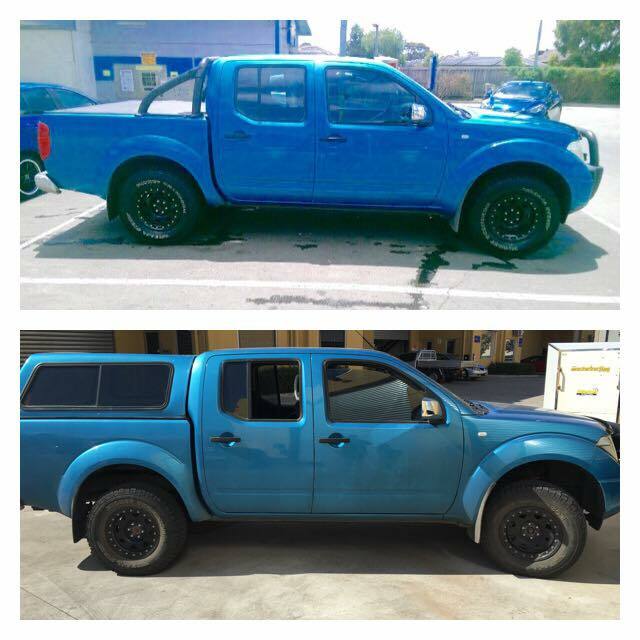 At all Specs Automotive, we are a team of experienced professional, who are passionate about pleasing our customers and will go that extra mile to earn your repeat business. Any minor or major work call on 0430066144 or 03 9995 7687 for free Quote! By the day’s end, nobody wish surprises or dissatisfaction. Communication with our customers at all circumstances is a high need and no work is done without the customer’s knowledge or consent.